A lot of the conversations about Fatima have to do with the so-called "three secrets". There really weren’t three secrets. During the third apparition, on July 13, 1917 Mary showed the children two visions. The first was a vision of Hell. This is what is sometimes referred to as the first secret. 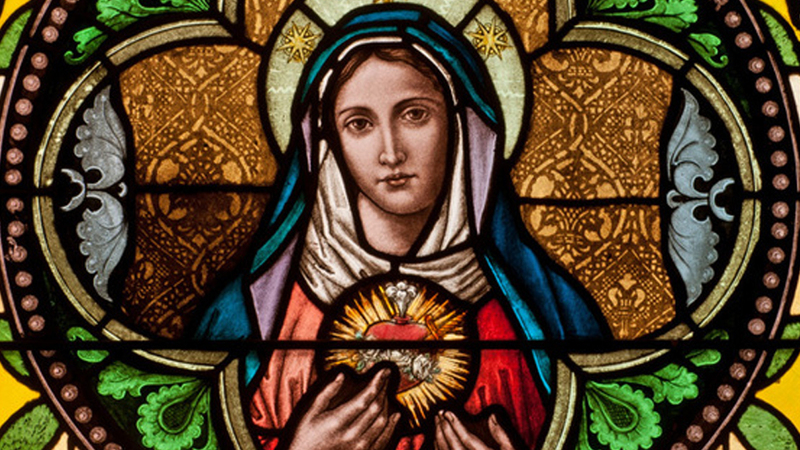 Following that vision, Mary told the children about the devotion to her Immaculate Heart. This is referred to as the second secret, or the second part of the secret. This message was followed by the second vision which was the only part of the message which was kept secret. It was revealed to Pope Paul VI in 1960. The oldest visionary, Lucia explained that she kept it secret until then because she believed that it would be more clearly understood after that date. The main image of that vision was that the children saw a man, dressed in white, which appeared to be a Pope, being shot. Pope John Paul II did not read this secret part of the message until after his assassination attempt in 1981. It is important to note that that attempt on his life took place on May 13. Saint John Paul II said that he was almost positive that the secret vision referred to his assassination attempt. The “Secret” was made public in the year 2000 and this continues to be the official Church’s interpretation of the secret of Fatima.